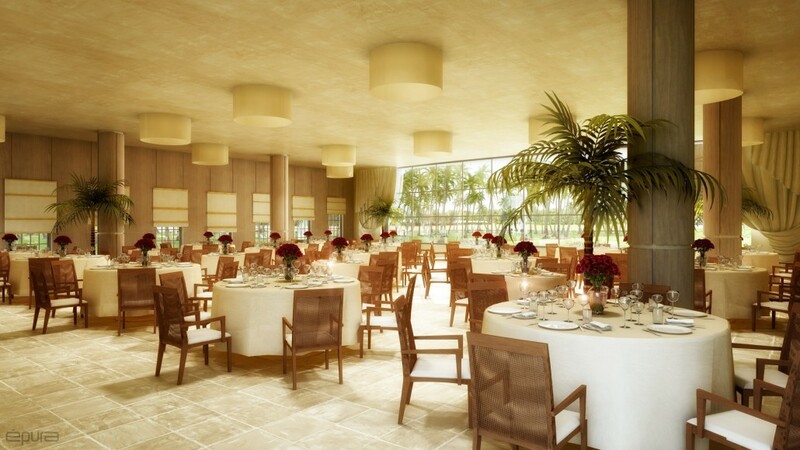 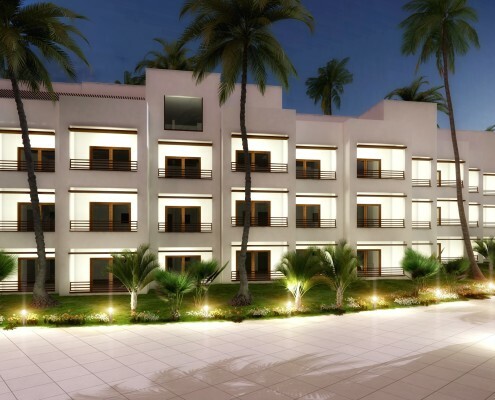 Havengrid Group has also developed real estate projects with specific characteristics for the hospitality industry. 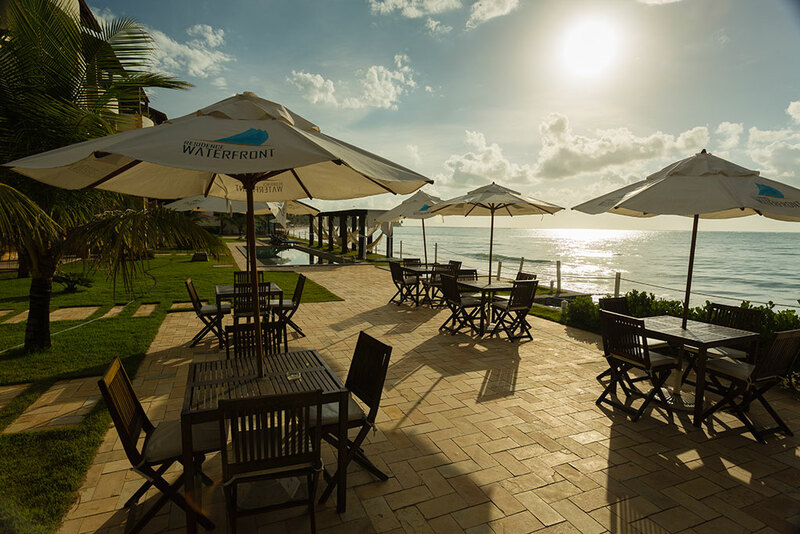 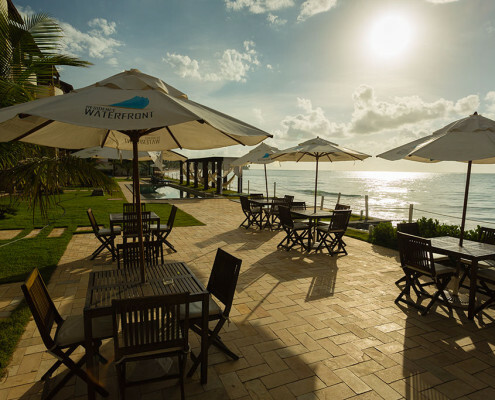 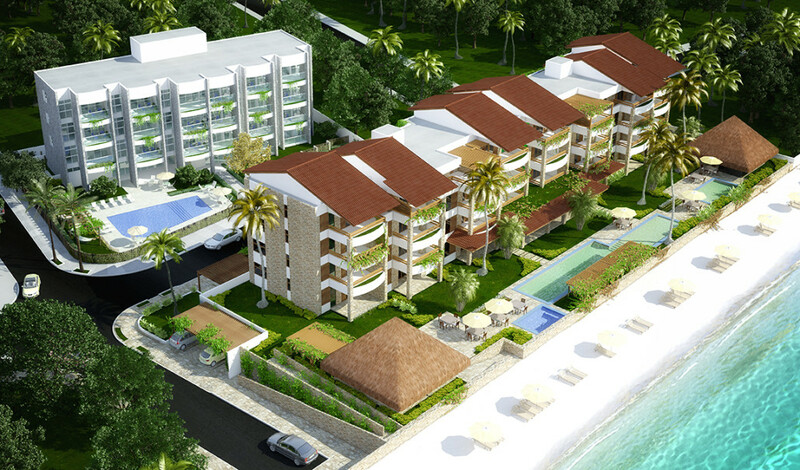 Residence Waterfront is the first real project for the tourist market, with a focus on guest services. 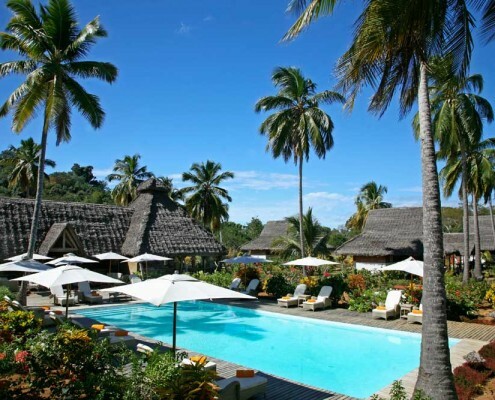 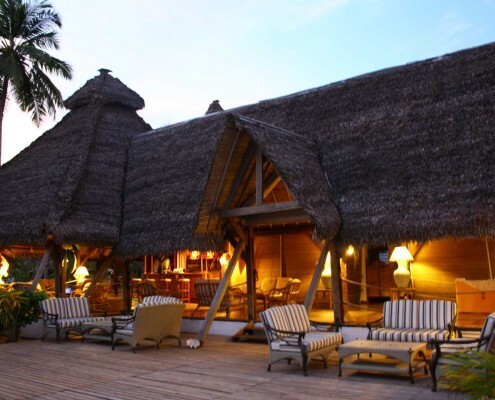 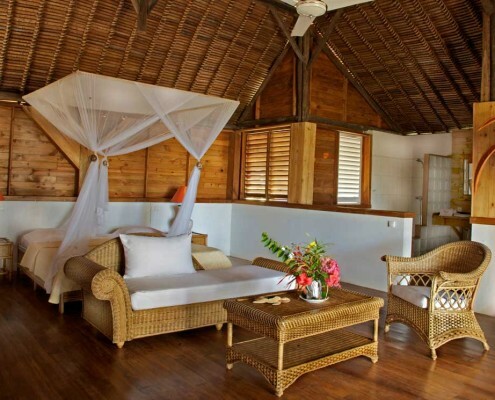 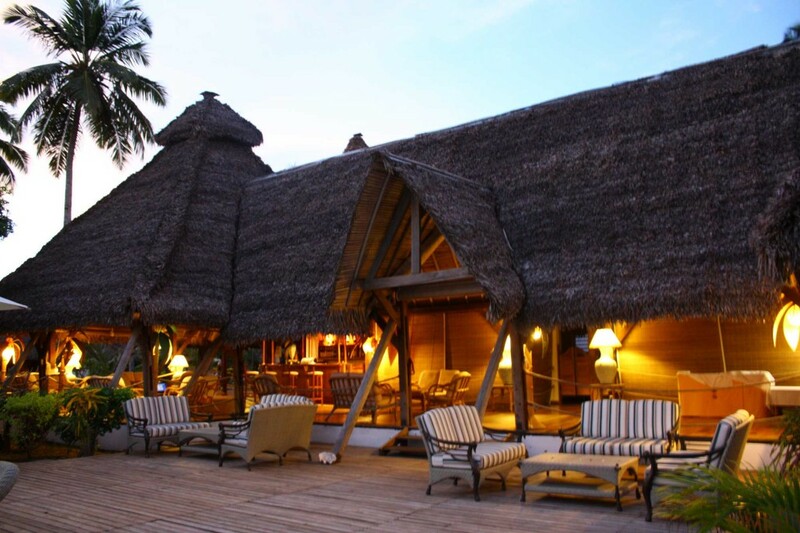 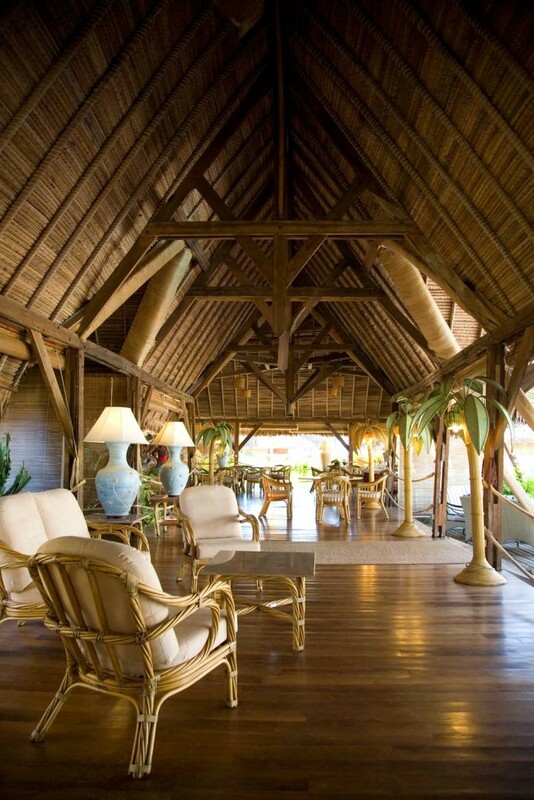 The acquisition and the management of the Lodge Resort “Domaine de Lokobe” in Madagascar, has contributed to the growth of the Company’s know-how in this area. 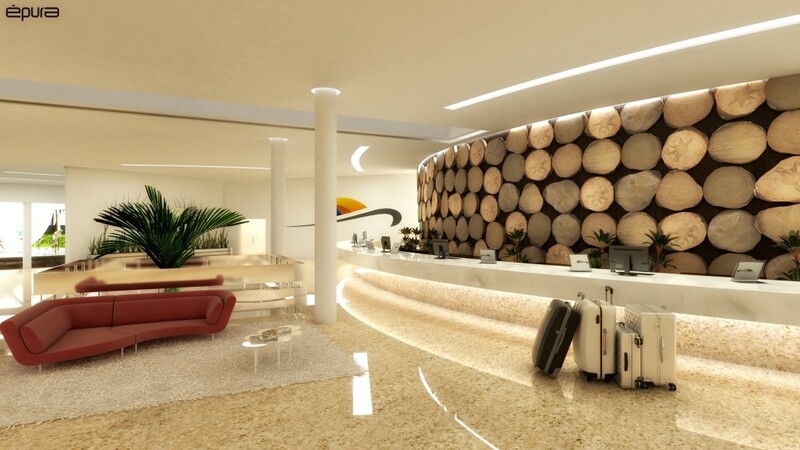 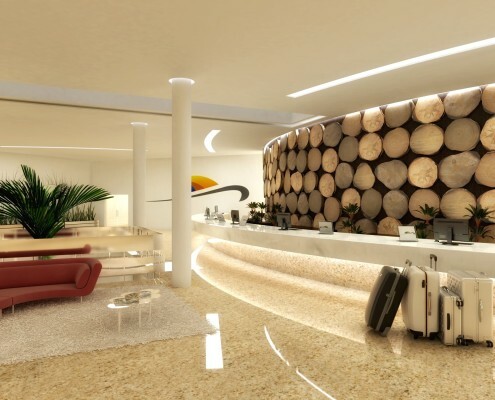 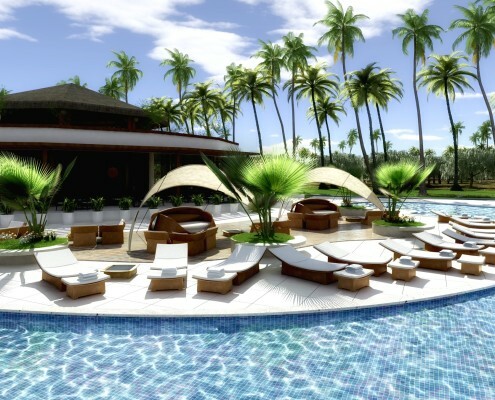 In Brazil, it is developing the project “Magia”, which includes a tourist accommodation, the Resort “Magia Maceiò” and a residential area, the Apart Hotel “Le 5 Terre”. 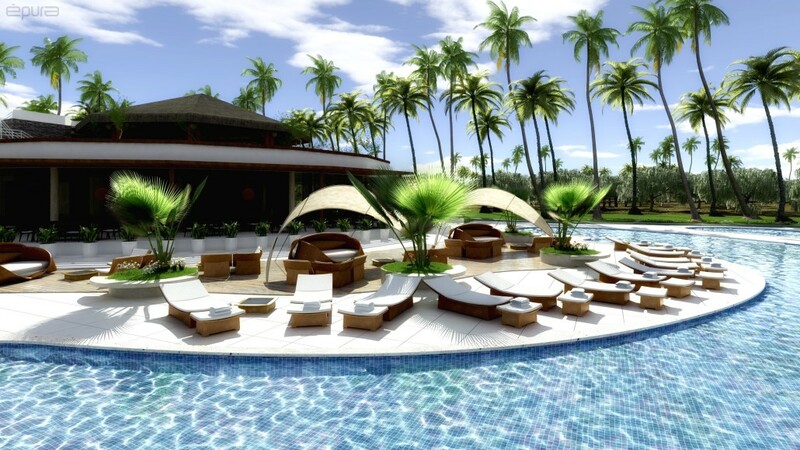 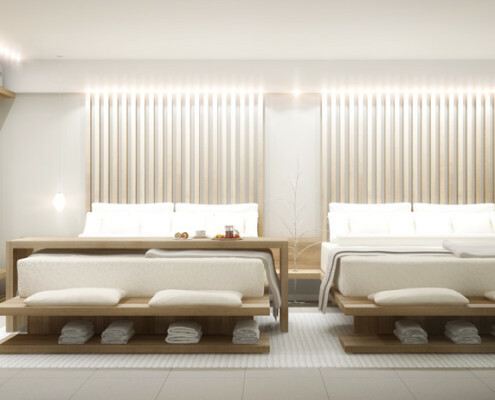 Havengrid Group is also developing new projects for hotels and resorts, which will be presented in the course of 2016. 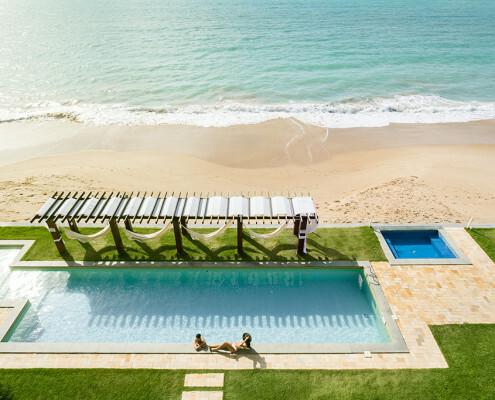 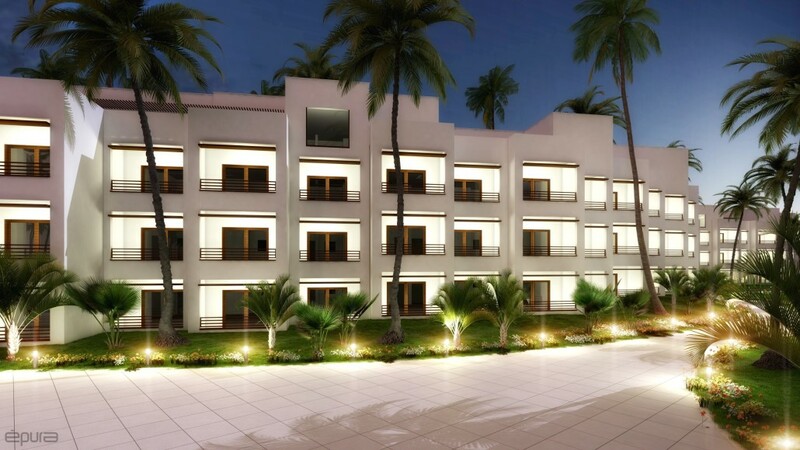 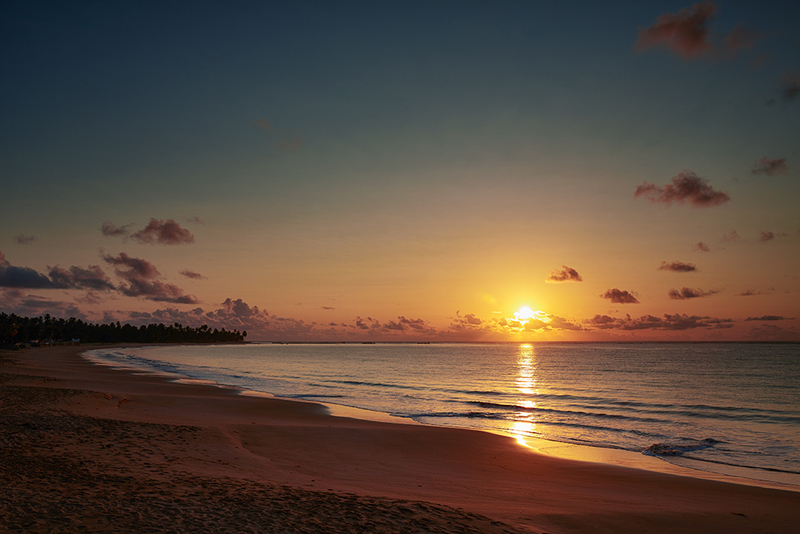 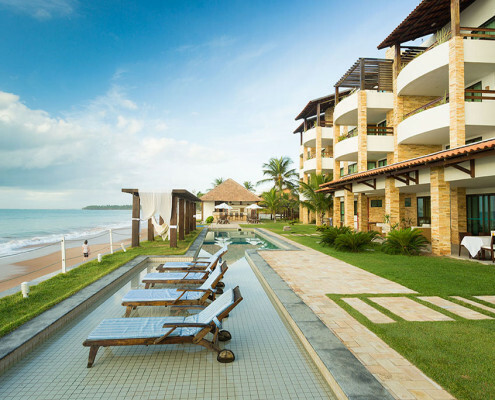 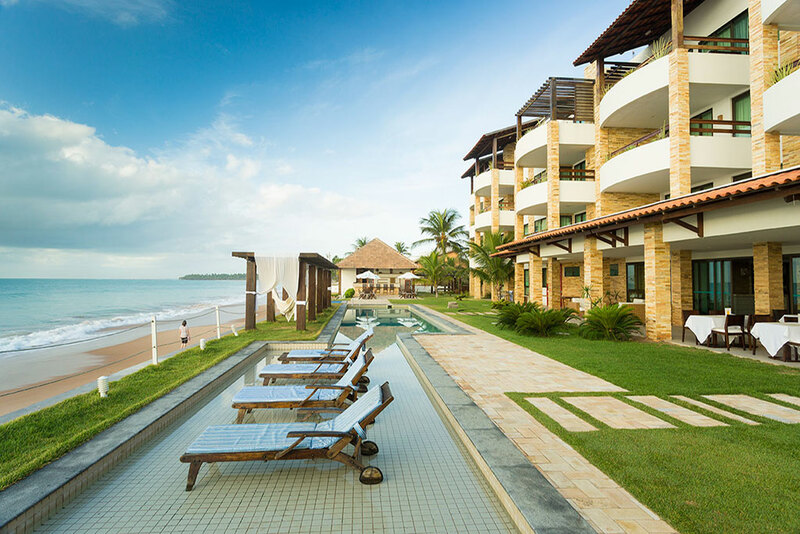 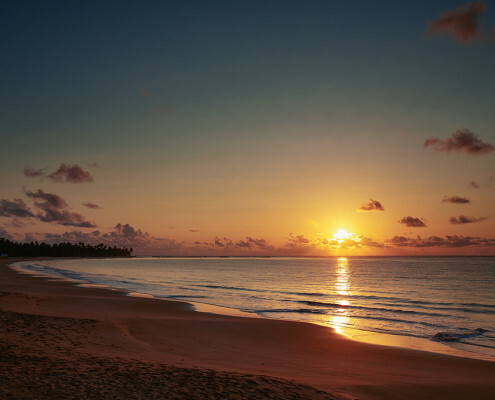 Located on the private beach and paradisíaca Ipioca, on the coast north of Maceio, an area in expansion and value growth. 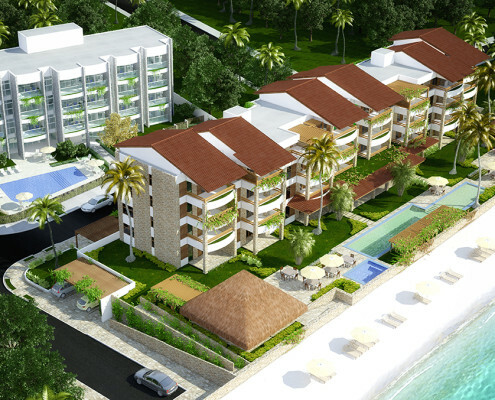 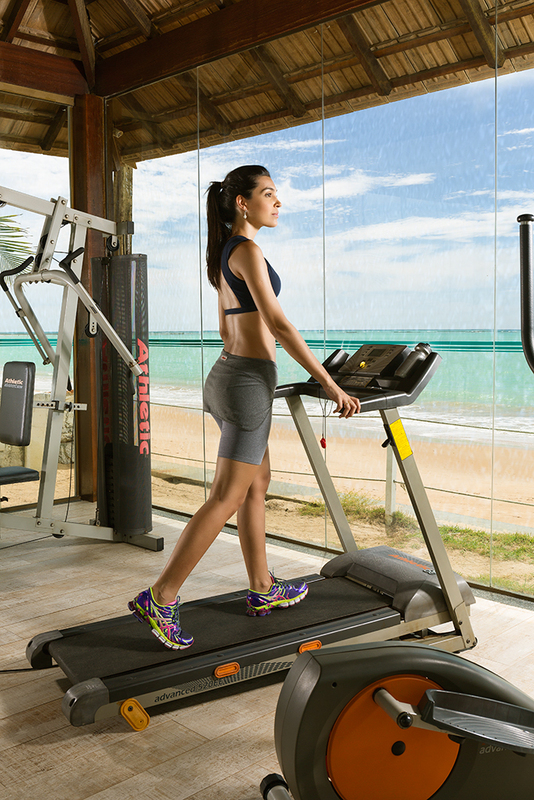 Reception, restaurant, fitness center, swimming pool for adults and children, whirlpool, beach service, bar and parking. 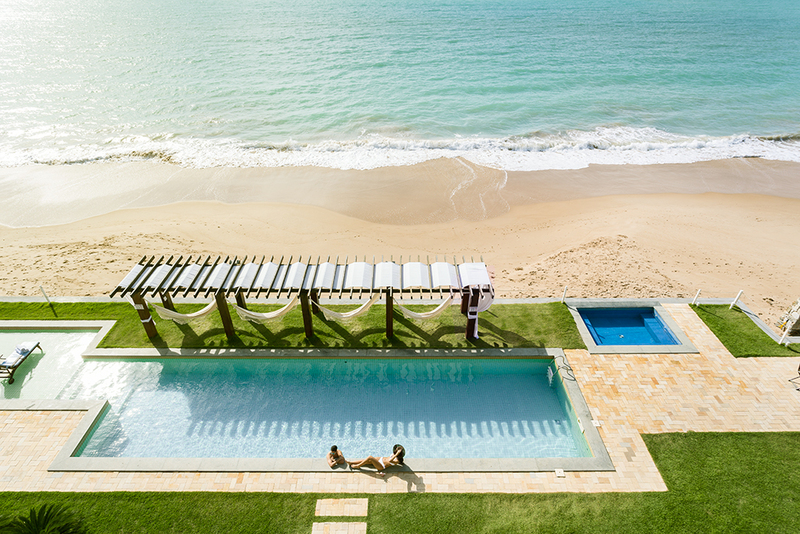 Leisure, fun for you and your family! 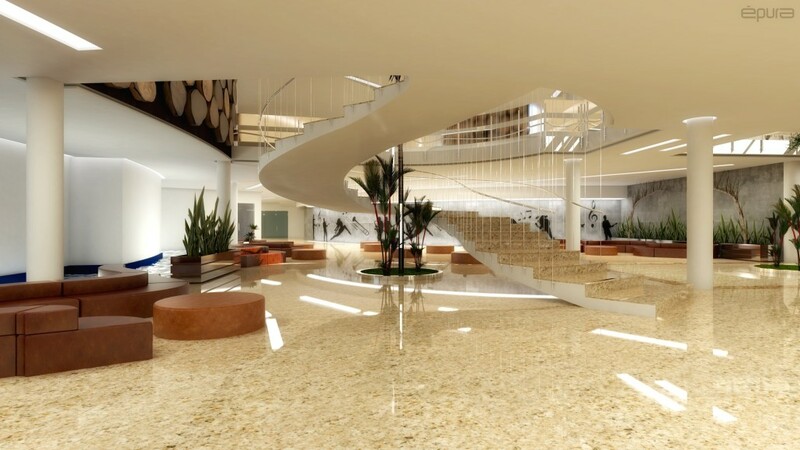 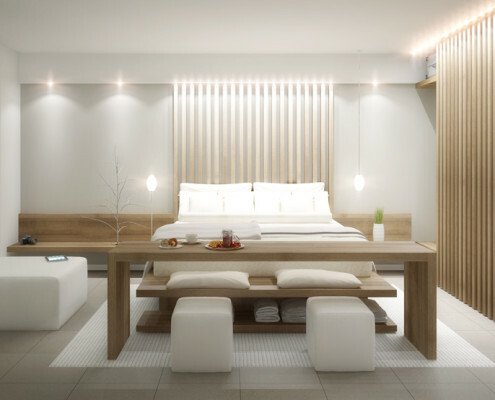 This grand development features an ultra-modern and ecological architectural design. 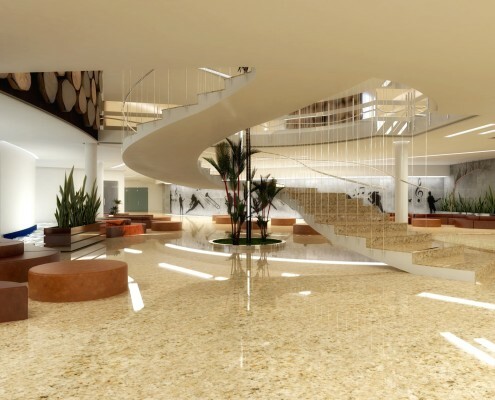 The total area covers more than 90,000 square meters, and includes a spa, a theater, and four restaurants. 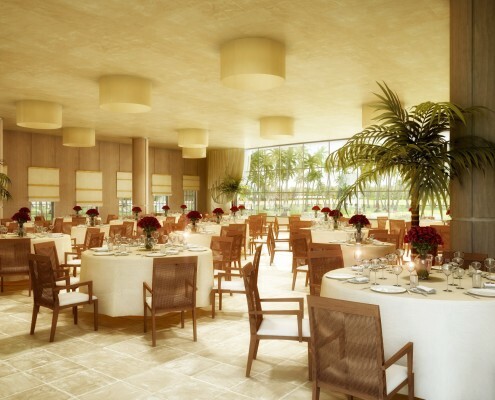 For guests, the resort will offer a wide range of culinary, relaxation and entertainment options, including daily artistic performances. 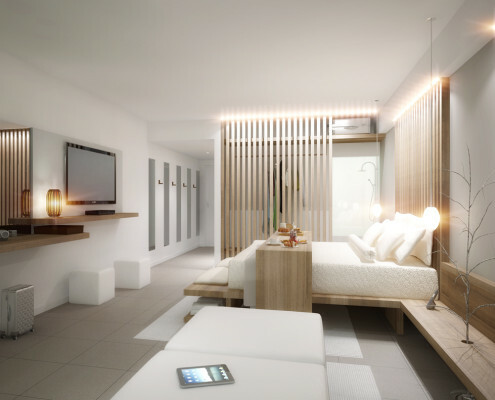 The accommodations are equipped with high-tech items and will offer a complete luxury vacation experience. 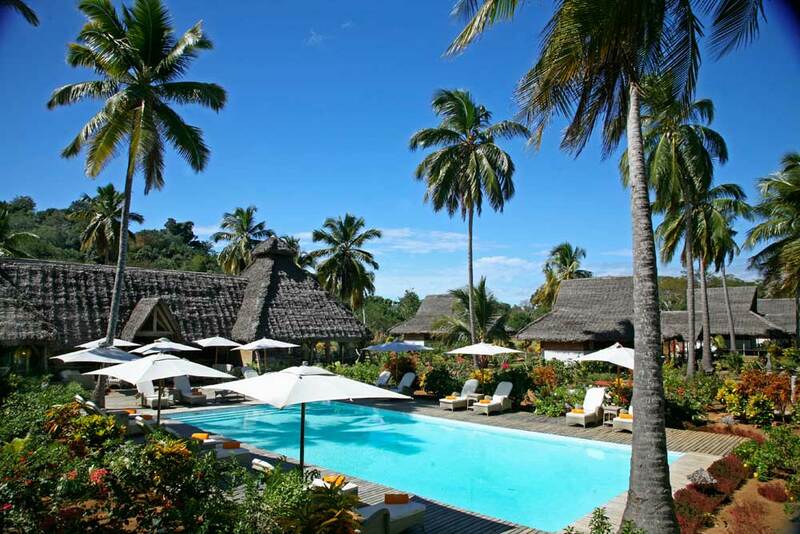 Situated on a private beach in Nosy Be, Madagascar, the hotel lies in the same region as Natural Reserve Lokobe and Lemuria Land Park. 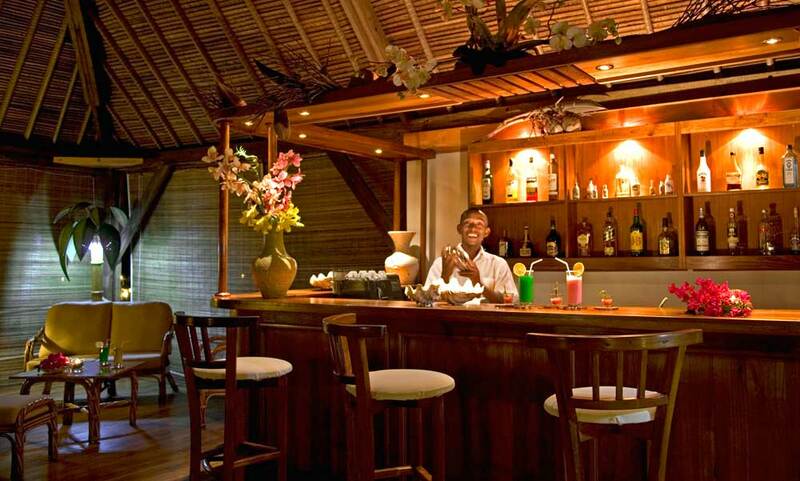 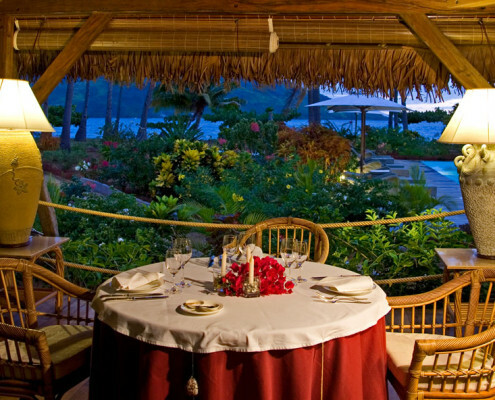 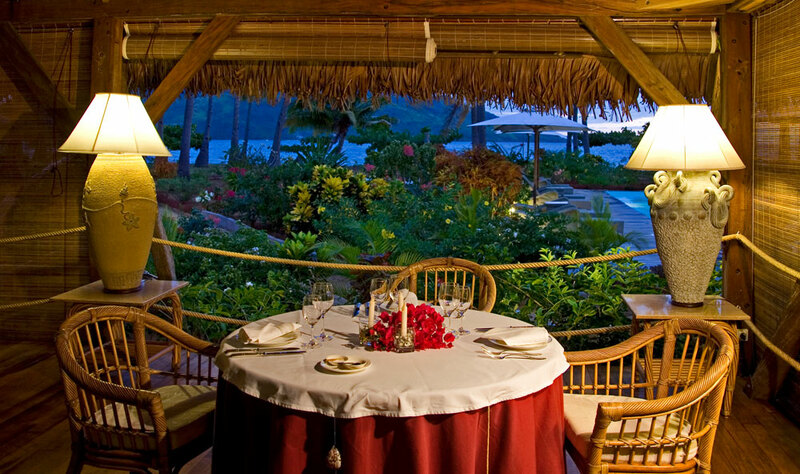 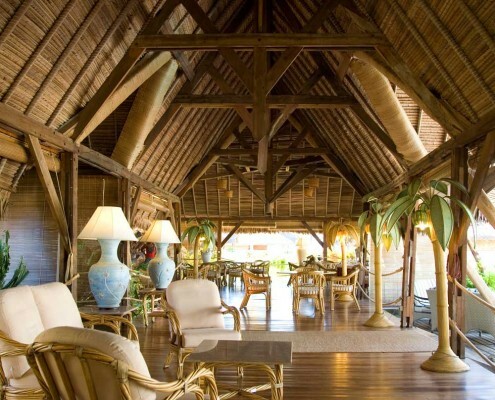 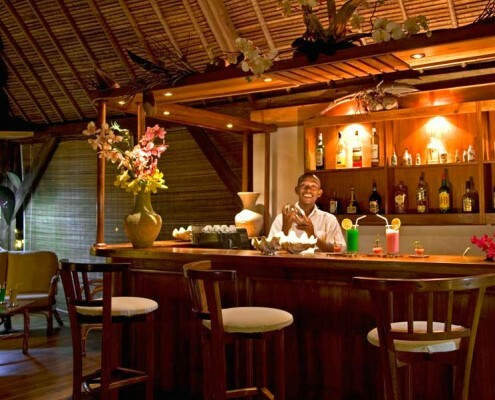 Domaine de Lokobe features a restaurant and a private beach, and a beach bar and a bar / lounge. 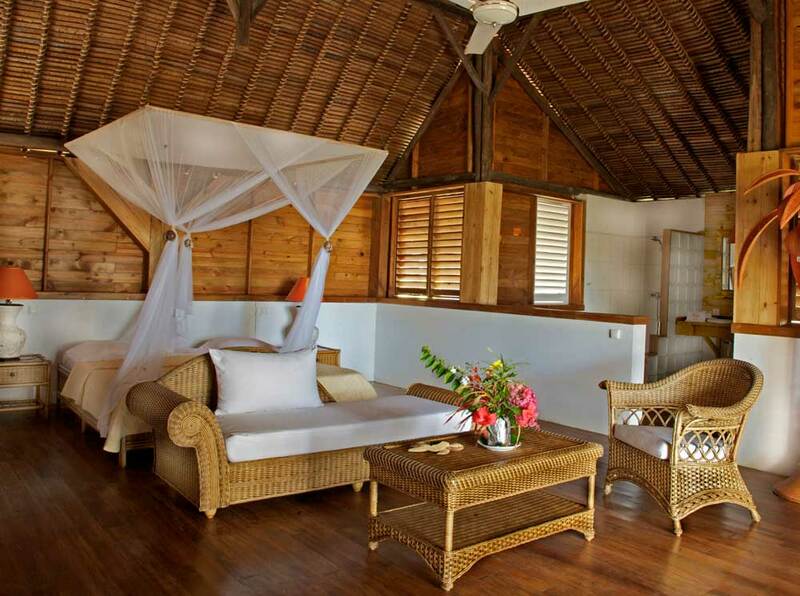 Deafront lodge-resort, immersed in the lush nature reserve of Lokobe.